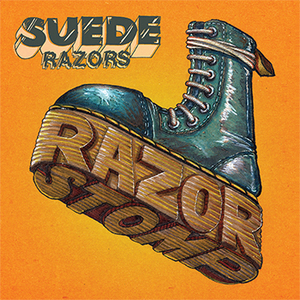 Suede Razors was meant to be a side-project without any lofty goals other than 4 friends having some fun making music that slightly deviated from their other bands at the time (Harrington Saints, Hounds & Harlots and Sydney Ducks). 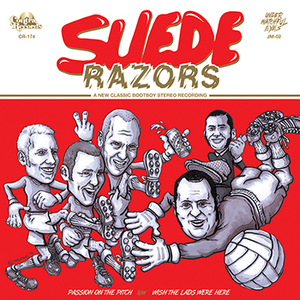 With a blueprint in mind that included a healthy dose of classic influences running the gamut of glam, pub rock, r&b, punk and rock’n’roll (think The Who, Faces, AC/DC, Garry Glitter), the process went better than expected, and within months the band was in the studio and the first single was hitting the stores (early 2014). 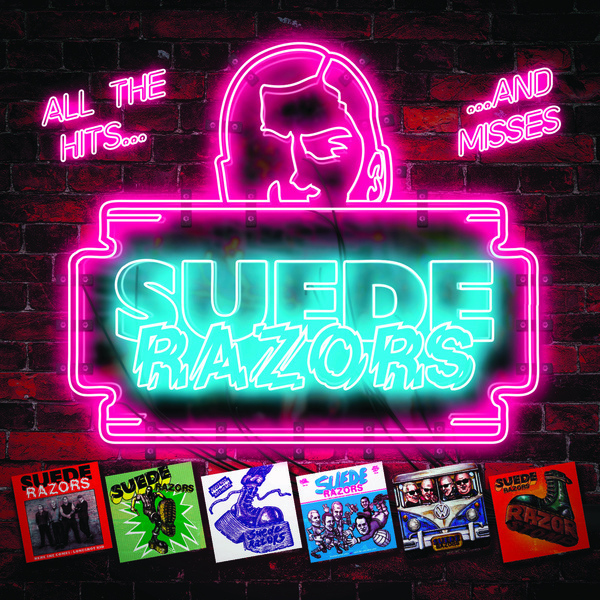 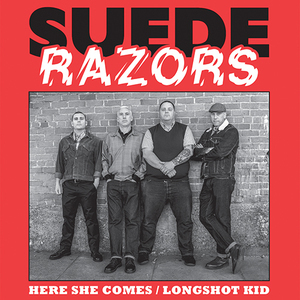 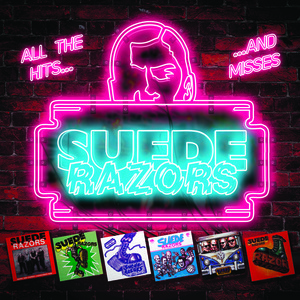 Four more singles followed shortly thereafter, and Suede Razors found themselves touring Europe in 2015, Philadelphia, Boston and the Pacific Northwest in 2016, and Canada in 2017 - not to mention opening for CockSParrer at Rock The Ship in San Francisco in 2014, and again in Santa Cruz in 2017. 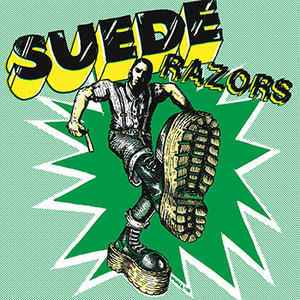 This “side project” organically gained a LOT of momentum, all culminating in the 6-song mini-LP "Razor Stomp" released in 2017.